Citrix Systems wants to manage desktops and mobile devices with the latest version of XenMobile, and is also working on making it easier for XenApp users to upgrade. Citrix is this week gathering employees, partners and customers for the company’s most important event, the Synergy conference in Los Angeles. The main theme this year is Citrix’s continued efforts to let users access data and apps on any device, and let the IT department manage and secure all of it, according to Matt Morgan, vice president of corporate product marketing management at Citrix. To get closer to that goal, Citrix is announcing upgrades, new products and demonstrating technologies the company’s developers are working on. That includes XenMobile 9, a new version of Citrix’s mobile management platform that includes better data protection and more compatible applications. The thinking behind Citrix’s Worx family is to offer applications that are more secure and easier to manage than regular mobile apps. One of several new members in the family is WorxDesktop, which lets users remotely access files stored on their desktops. The company is upgrading WorxMail—which combines email, calendar and contacts—with a new user interface. 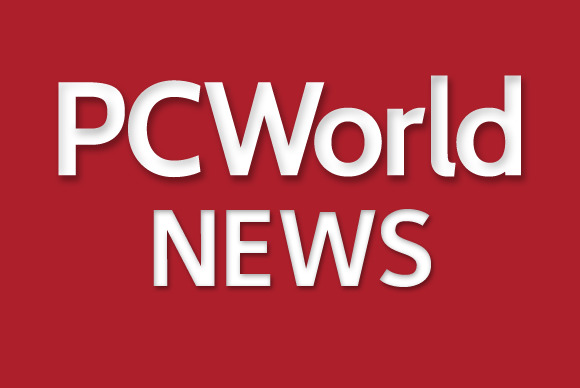 Additionally, Citrix has made changes to improve the battery life on devices that use the Worx apps and added support for Windows Phone 8, Morgan said. The devices IT staff can manage using XenMobile have been expanded to include Windows 8.1, which is a significant step, according to Morgan. “As an industry we have been worried about mobile devices like phones and tablets falling into the wrong hands or getting lost, but we haven’t really paid much attention to the laptop or the desktop. With this upgrade, now you can,” he said. XenMobile 9 will be available to download in June. At Synergy, Citrix usually shows off upcoming products and this year is no different. The company will demonstrate a new HTML5-based client for XenApp that can run in a browser. Even though the client runs in the browser, users will be able to use USB-ports, webcams and two-way audio, according to Morgan. The company isn’t ready to say how the functionality will be packaged or when it will go on sale, he said. Citrix is also previewing a product for organizations that want an easier way to upgrade from XenApp 6.5 to the new version 7.5. “This is a specific set of technologies that will allow you to quickly organize what needs to move, identify where you would like to move it, and automate a number of the processes,” said Morgan. Citrix isn’t the only company that wants to integrate the use and management of applications and data across all types of devices. Last week, Kit Colbert, CTO for End-User Computing at VMware, wrote a blog post on how VMware plans to use know-how and technology from its AirWatch acquisition. Synergy opens its doors Tuesday and ends Thursday, with presentations streamed on the event’s website.